Bryony has been practicing Pranic Healing since 2008. She regularly attends Pranic Healing courses and events and has found Pranic Healing to be a wonderful asset in her everyday life; helping on all levels to maintain good health and happiness. She was introduced to Les Flitcroft Pranic Healing in 2007 after a number of close family bereavements and unresolved health issues. Following several treatments she began to gain an insight into the close correlation between emotional and physical health. As a result, with a curiosity and fascination to know more, she enrolled on the Level 1 course in 2008. This began a life-changing journey, which brought about her passion for helping others through Pranic Healing treatments. 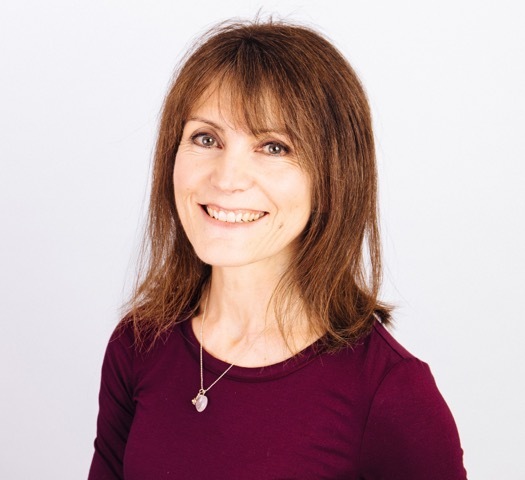 Bryony has been working as Pranic Healing Therapist now for a number of years and treats clients from her home in the center of Wokingham. She is actively involved with the running of community Twin Hearts Meditations and Healing Clinics and often volunteers at other Pranic Healing events. Bryony is also an Artist and attributes the regular practice of the Twin Hearts Meditation and Arhatic Yoga Meditations as a source of inspiration for her artwork. Please see icons to the left for ways to contact Bryony.